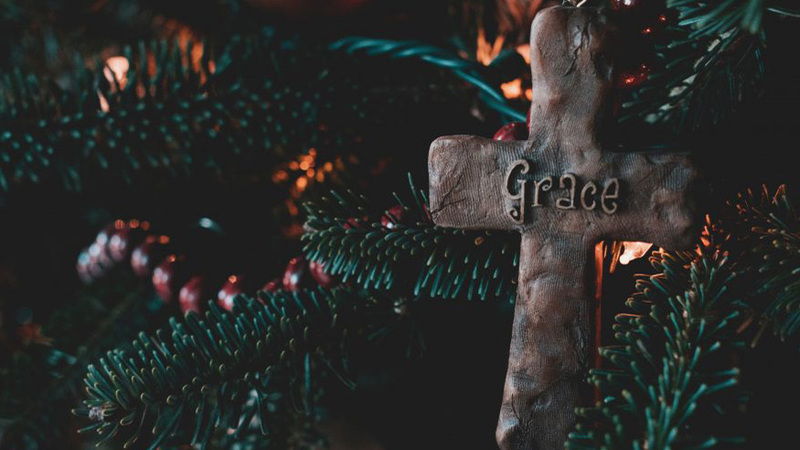 If you could do one thing to change the world at Christmas, what would it be? Make political parties work together? Cure cancer? Feed the hungry? 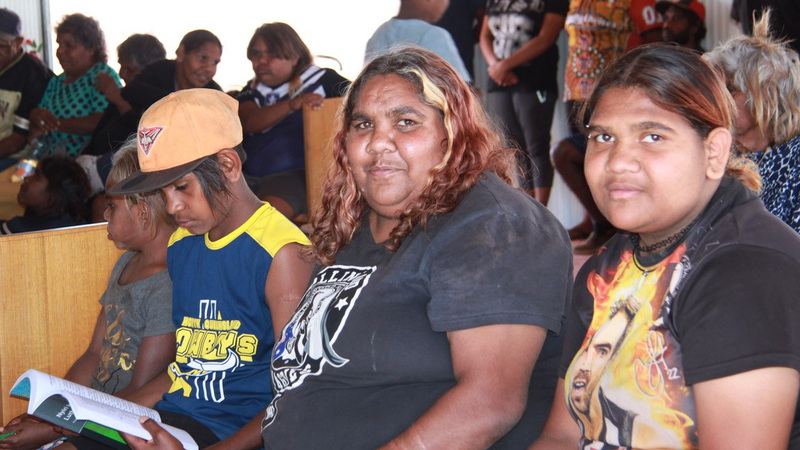 Reconcile broken families? 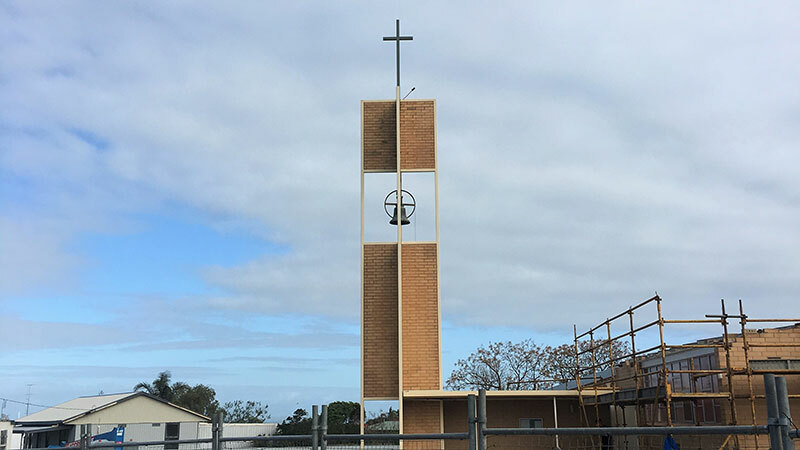 SA-NT District Bishop David Altus reflects on his recent travels, 2017 and Christmas. 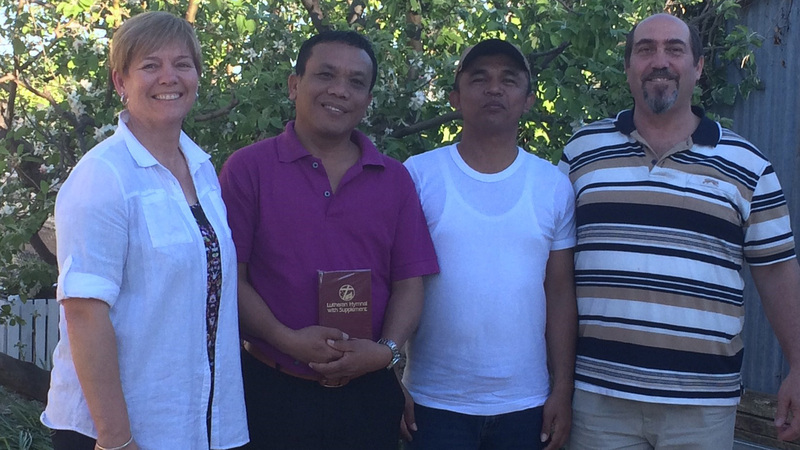 For a week in October, Bordertown Lutheran Parish hosted two Indonesian pastors who were at the end of their three-month short-term study scholarship at Australian Lutheran College. 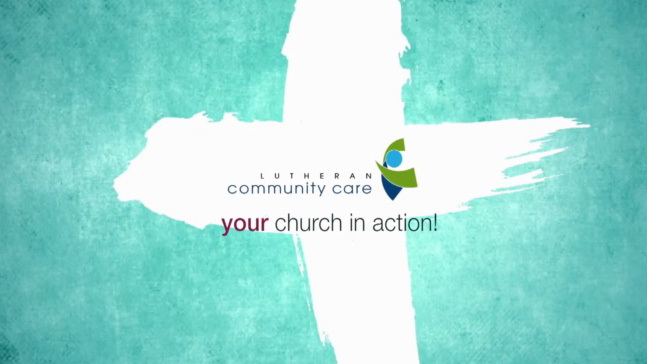 Lutheran Community Care is coordinating a new project that is working closely with LCA congregations to build a culture of welcome for new arrivals from refugee backgrounds. 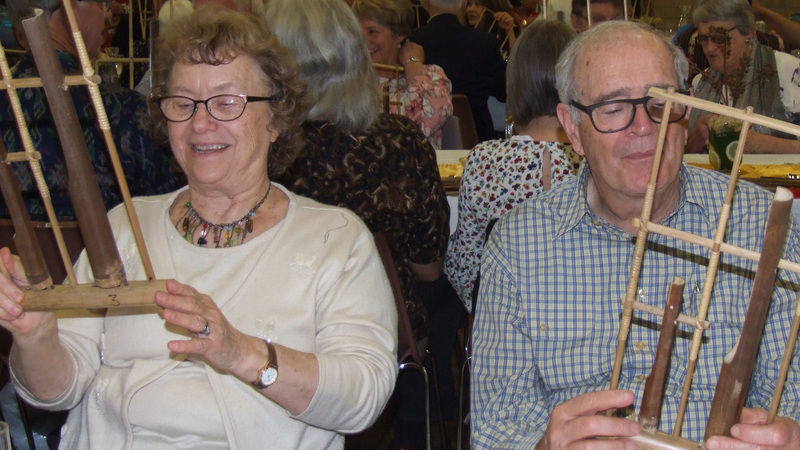 More than 140 guests enjoyed a night of dancing, singing and music at Trinity Pasadena’s Indonesian gala dinner in October. 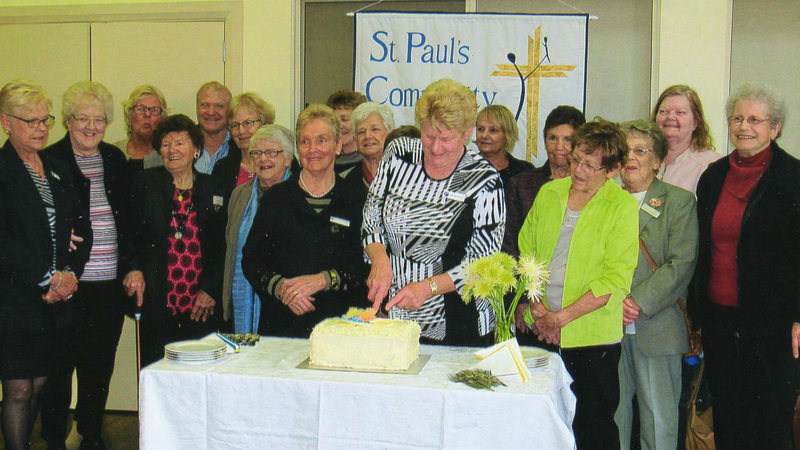 For 25 years, St Paul’s Lutheran Community Care at Glenelg has been a safe place where people suffering hardship have found support and been welcomed. 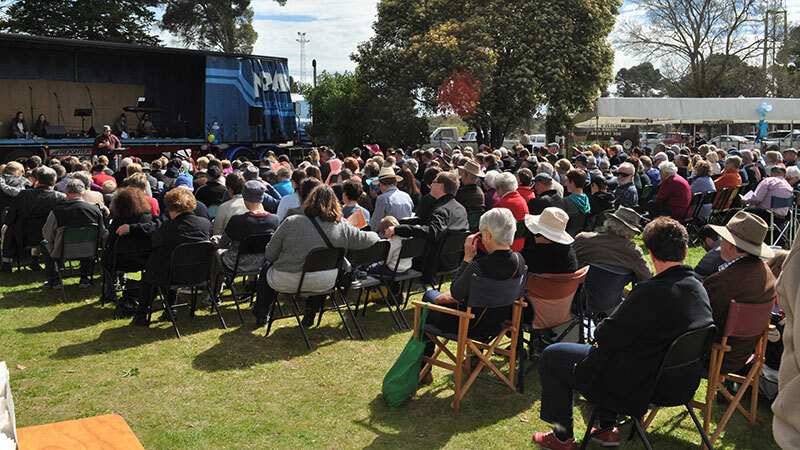 Funday Sunday was again blessed by sunshine, as an estimated crowd of over 2000 people – the biggest in the ten-year history of the event – enjoyed free entertainment, food and drink. 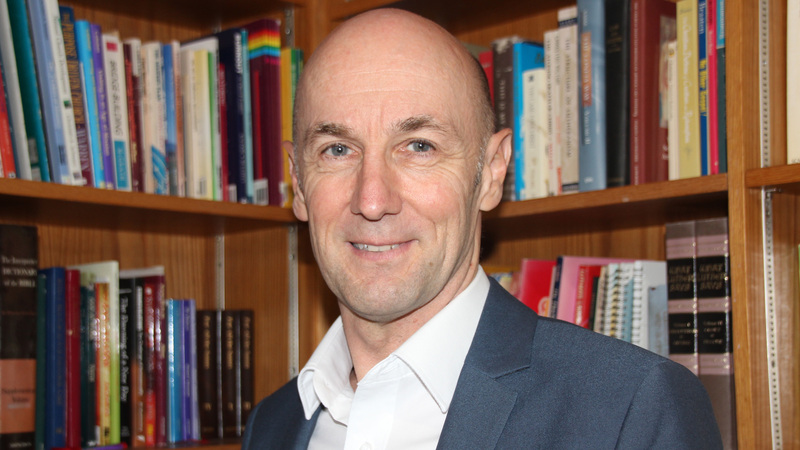 Pastor Stephen Schultz has announced his decision to accept the call to be Assistant Bishop – Mission in the LCA SA–NT District.